More Chilli pokie slot game is one of the new pokie machines from Aristocrat that has become massively popular in Australia. More Chilli slot is a Mexican-themed video slot machine that can be played on both land-based and online casinos. 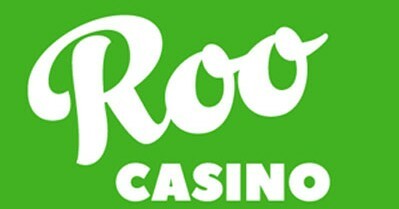 Many Aristocrat pokies have their roots in land-based casino pokie games that registered a great success not only in their native Australia, but also in land-based casinos throughout the United States. With the path to success already cemented, the online version of these games has enjoyed the same popularity and success. More Chilli pokie is a representative example of Aristocrat’s land-based slot games being success stories that continue onto the online casino sphere as well. Whether you’re looking for more serious game-play or a more humorous twist, Aristocrat’s varied selection of themes will no-doubt keep you entertained. More Chilli pokie falls into the category of humorous game-play. The Mexican themed pokie is interwoven by elements specific to the Mexican culture such as chilli peppers, the Sun, Tequila, Chihuahuas, etc. If this doesn’t suffice for symbols evoking Mexican culture, the colours of the reels – red, white, green – further emphasize the Mexican theme. Other symbols that appear are chicken, chilli stand, sack of dollars, as well as the traditional high-value playing cards (9, 10, Ace, King, Queen, Jack). The cheerful moustached Mexican man is the main character and the wild symbol in this 5-reel, 25 pay-lines video slot. 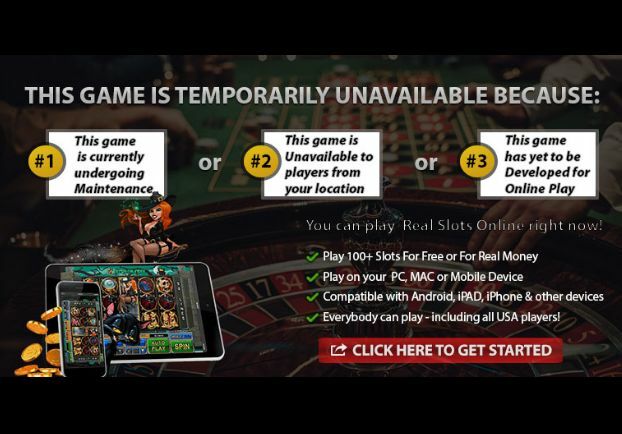 Players who just want to play online pokies for free can do so in the demo version of this game, while those looking to play for real cash, can choose the real money version of this game. Coin denominations range from one cent to two dollars, and the top prize that can be won is worth 2000 coins, while the bonus features further entice with high cash prizes. The cheerful Mexican substitutes for other icons in winning combinations, except for the Chilli Peppers, which are the scatter in this game. Landing at least three of these symbols will grant you 10 free spins, and if you have activated the Plus Five Bet feature, you’ll be awarded 5 additional free spins. Chilli peppers are central to this game (hence the name More Chilli), since they have the ability to award you more reels during the free spins. Collecting nine chilli peppers will increase the number of reels from 2 to 3, while 14 chilli peppers will have you spinning four reels. If you manage to collect 30 chilli peppers, then reels 3, 4 and 5 will be pumped with wild symbols for the remaining free spins. It’s not uncommon to have a Gamble Feature in 5-reel Aristocrat slots. More Chilli’s gamble feature is a card game that can multiply your winnings. To multiply your winnings in this mini card game, you have to guess the colour or suit of a card. If you get the colour right, your winnings will be doubled, if you get the suit right, your winnings will be quadrupled. More Chilli pokie is suitable for any player who is looking for a fun, fast-paced and visually appealing online slots game. Whether you’re a low stakes player or a high roller, or someone playing for fun or for real money, More Chilli will no-doubt keep you engaged and entertained.